The director and chief executive of the Nigeria Deposit Insurance Corporation (NDIC) has expressed concerns about cryptocurrencies and disintermediation, English-language Nigerian news outlet The Sun reported Dec. 12. Disintermediation is when consumers begin investing directly in markets, rather than through intermediates like banks. The NDIC was established in 1988 to ensure safety in the just-liberalized banking sector. This corporation has a supervisory role over insured banks and it reports to the Nigerian Federal Ministry of Finance. 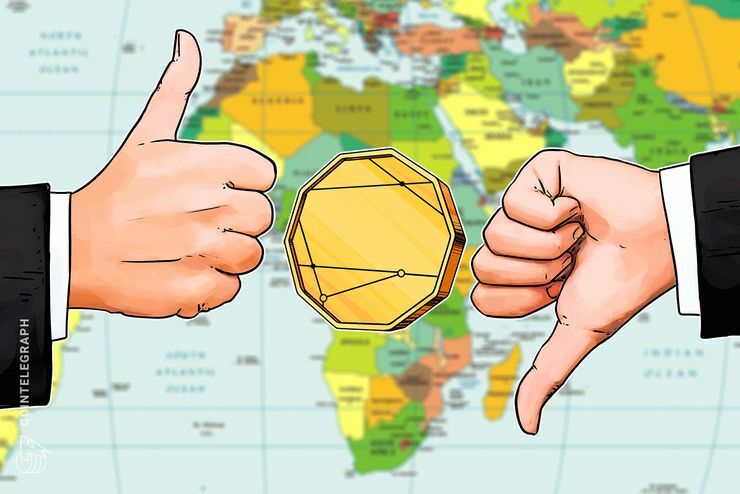 In March, the Nigeria Deposit Insurance Corporation also warned Nigerian citizens against the use of cryptocurrencies, stating that they don’t recognize them as legitimate currencies. Adikwu Igoche, an NDIC executive, said that cryptocurrencies are not authorized by Nigeria’s Central Bank and consequently aren’t insured by them. Moreover, the local government is partnering with startups to develop blockchain in Nigeria, as Cointelegraph reported last October. However, Chimezie Chuta, the national coordinator of the first blockchain conference held in Nigeria last year, noted some difficulties with embracing fintech innovation. Namely, he explained that trying to change the common point of view that Bitcoin and cryptocurrencies are MLM and Ponzi schemes requires many resources.